You need to plan for the planning fallacy! We’re at the beginning of a new University year. 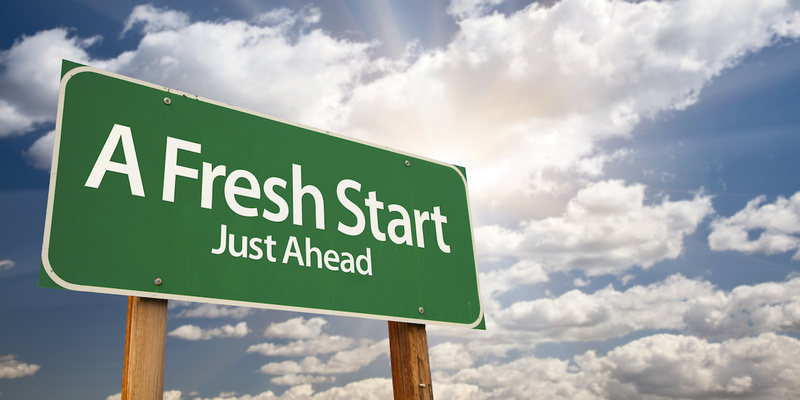 Fresh start. 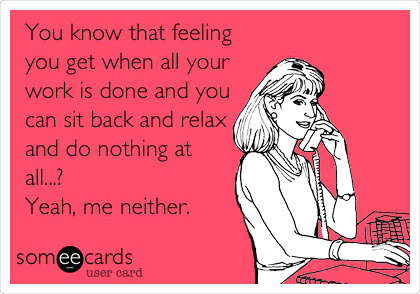 You’ve got your course outlines; you (hopefully) have looked at tests, assignments and other due dates. This time, you plan on staying on top of things. Good for you! Well, I want to tell you about one thing that may get in the way. And by knowing about it, hopefully you can avoid it. It’s called the planning fallacy. And it affects all sorts of planners, not just University students. The term was coined by two psychologists, Daniel Kahneman and Amos Tversky, and it refers to predictions about how much time will be needed to complete a future task. 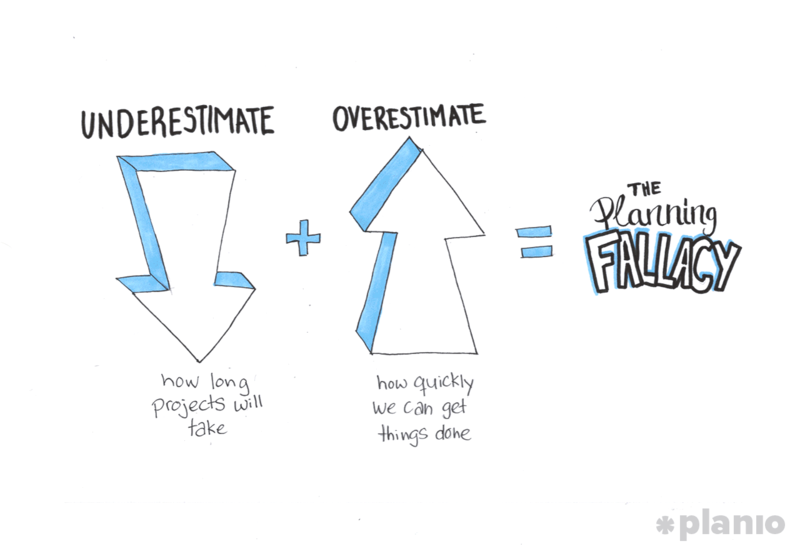 As it turns out, there is a lot of research showing that many people underestimate how long projects will take, and overestimate how quickly they can get things done. Even when we know that similar tasks have taken longer than we planned for in the past, we think we’ll do better this time, so we underestimate how long it will take once again! 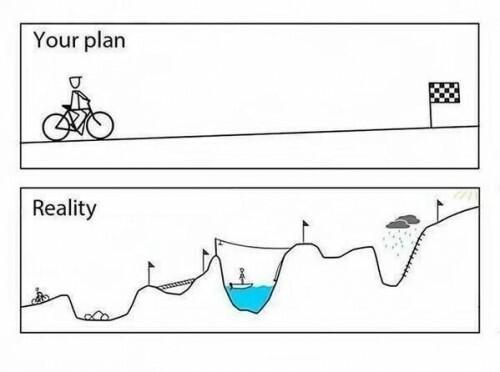 There are many examples of the planning fallacy in daily life. People often believe they will get more done in a day than they do. They plan on getting their Christmas shopping done early, but are still at the mall, searching for gifts, on Christmas Eve. They think they’ll be able to create a nice meal for a dinner party and then relax, but are still working in the kitchen when their guests arrive. They mail in their tax returns later than they had planned. AND students frequently take longer to complete assignments or study for exams than they expected. For example, in a study at the University of Waterloo, psychology students were asked to predict when they would complete an important assignment (their honours thesis), and the researchers recorded the actual date of completion. Fewer than 1/3 of the students finished in the time they had predicted. Even when they were asked to predict when they would finish “if everything went as poorly as it possibly could”, fewer than ½ finished by this “worst-case scenario” prediction. We have an “optimism bias”, so even when we know that similar tasks have taken longer than planned in the past, we believe it will be better this time. What might explain the planning fallacy? Maybe we like to focus on our successes, and so we don’t think about the previous times we had problems finishing tasks as we anticipated. Or, it may be that, because we are trying to predict how long a future task will take, we only focus on the future and don’t look backward to the past. We may remember the past, but believe that this project is different from those in the past, or believe (optimistically) that we will be different than we were in the past – more organized and efficient. When we try to figure out how much time it will take to get work completed, we may forget to consider all of those unexpected, competing activities that may come up, such as interruptions (i.e., other assignments, illness, getting called in to work, friends needing support, family issues) or procrastination. We don’t expect anything to go wrong, but it frequently does. Even though most students do complete their assignments by the deadline (although a significant number do not), this may come at an emotional cost (stress), and may not be up to the quality hoped for. So, if you’re trying to manage your time so that you can get all of your academic work done without the stress or panic of having to scramble at the last minute, stay up late into the night, worry about the consequences of having to hand things in late, or not get as much studying done as you wanted to, you can work to avoid getting trapped in a planning fallacy. No matter how much time you think you need to do a task, remember that you will probably need longer, so plan to increase your estimate of the time required, maybe even double it. Consider the possibility that you may face an unexpected interruption. 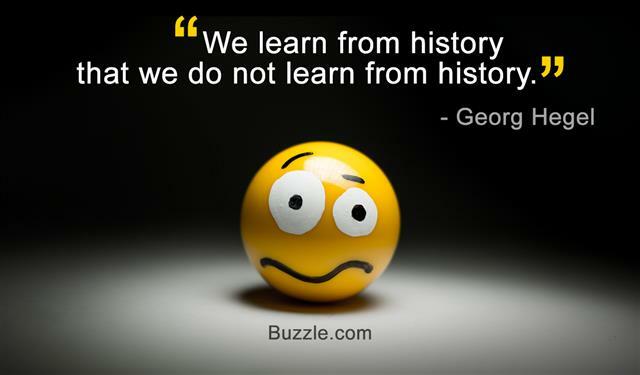 Try to consider your past similar experiences. Learn from previous planning mistakes that you have made, so that you don’t keep making the same mistake over again. Start keeping track of how long it does take you to get various projects done, so you’ll have an accurate reference point. It appears that we are much more accurate in predicting how long it will take others to complete their assignments than we are with our own. Ask a friend or colleague or even a professor with familiarity with the topic how long they estimate completion of the project will take.